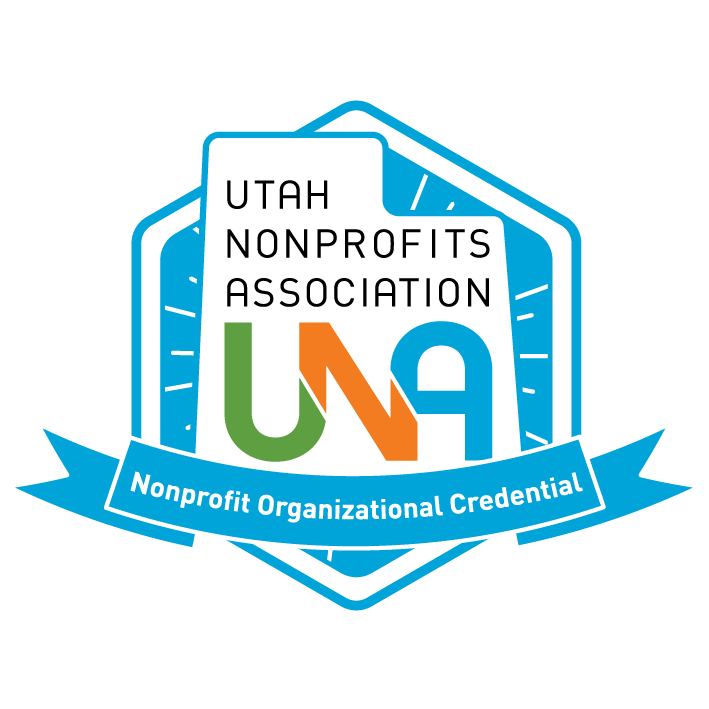 Thank you for registering your organization to attend the UNA Nonprofit Organizational Credential in Volunteer Management. This course is one of nine NOC offerings. Each is designed to move your organization to the next level in adopting and following best practices--resulting in a vibrant, sustainable nonprofit.